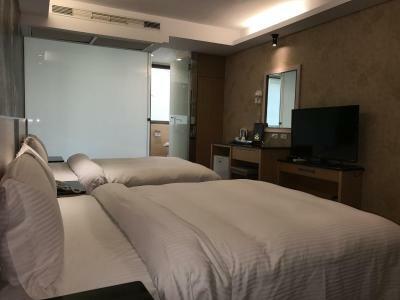 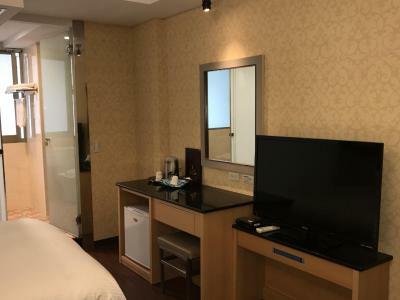 Esquire Hotel offers elegant accommodation with free Wi-Fi in Beitun District, Taichung City. 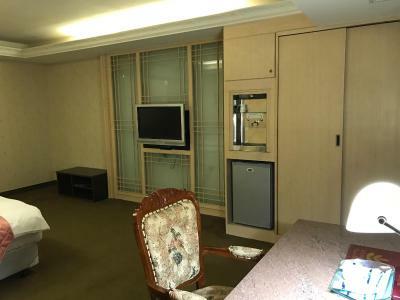 It has a business centre and a tour desk. 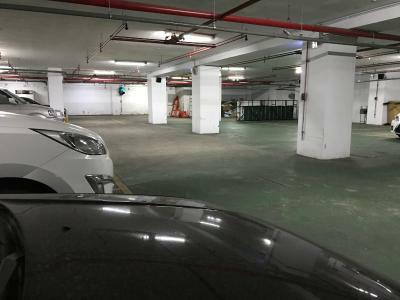 It also provides free private parking on site. 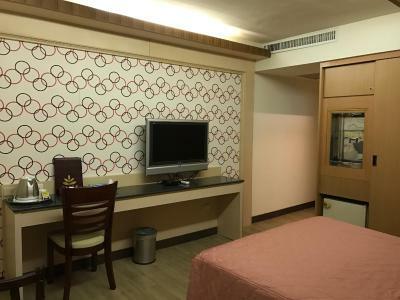 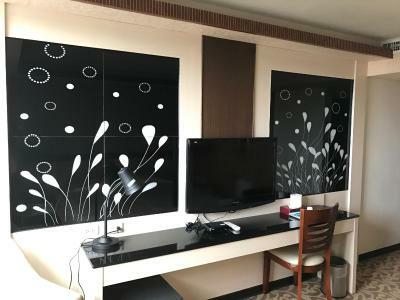 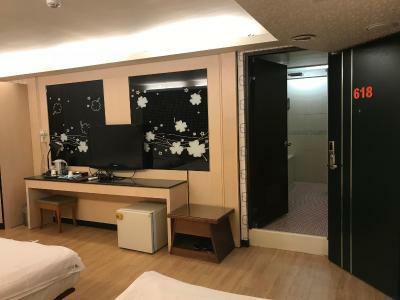 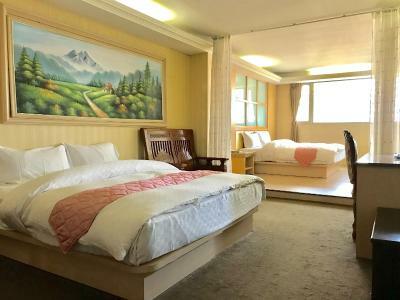 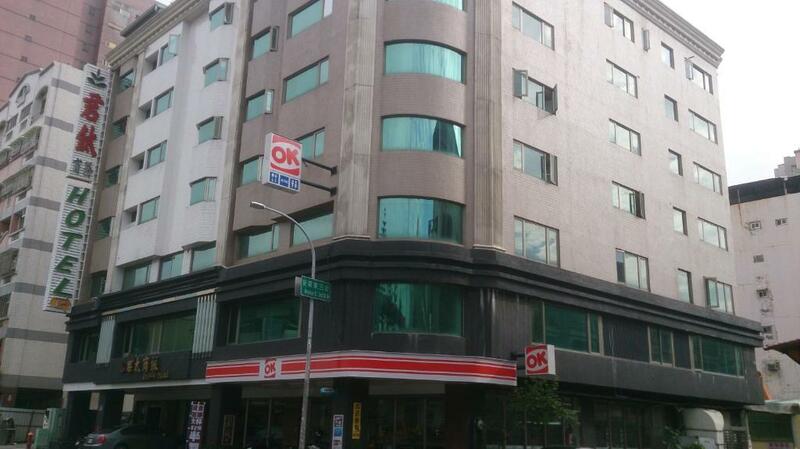 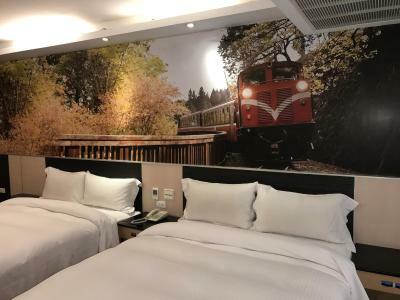 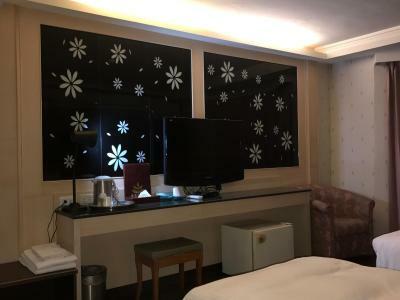 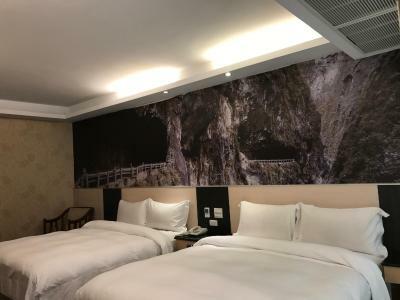 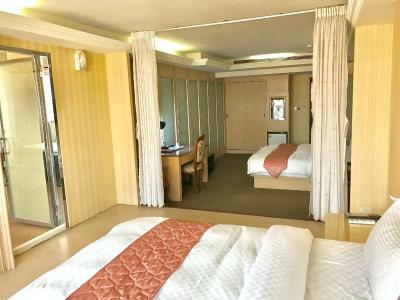 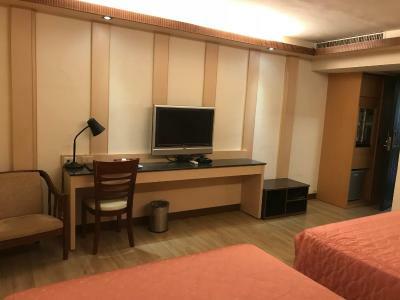 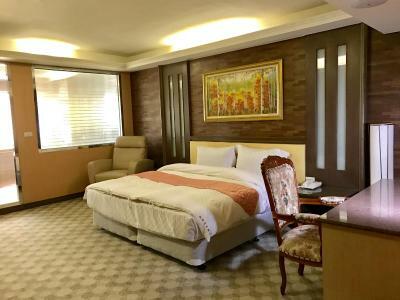 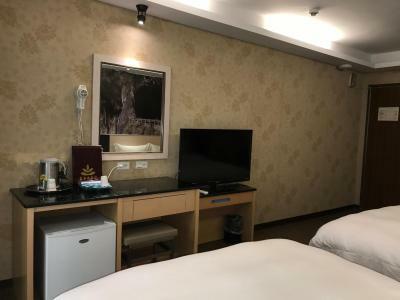 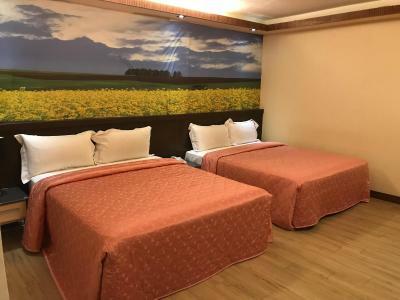 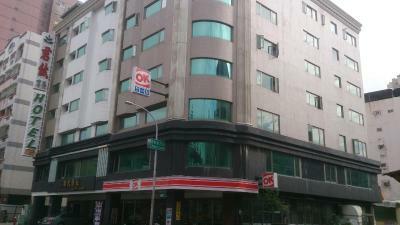 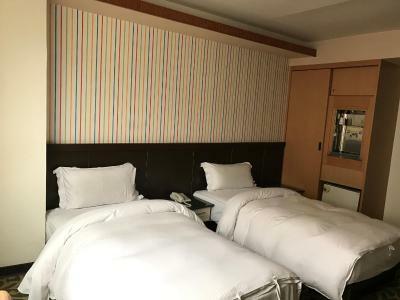 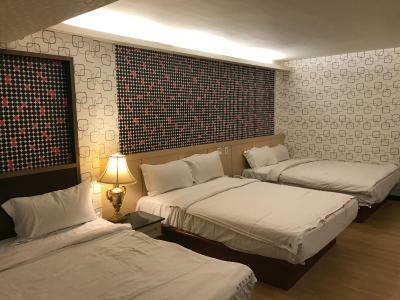 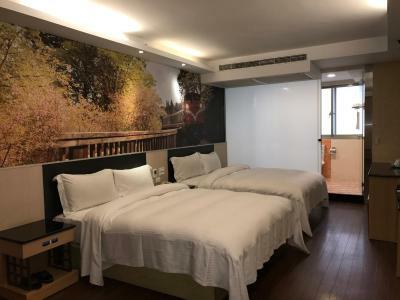 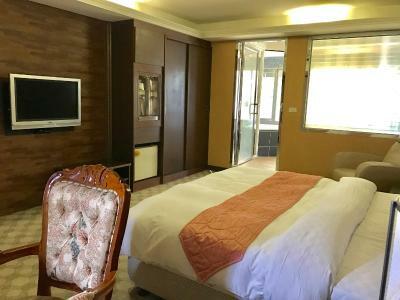 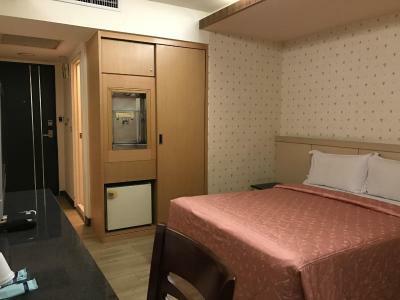 The hotel is located a 20-minute drive from Taiyuan Train Station and a 30-minute drive from Taichung Train Station. 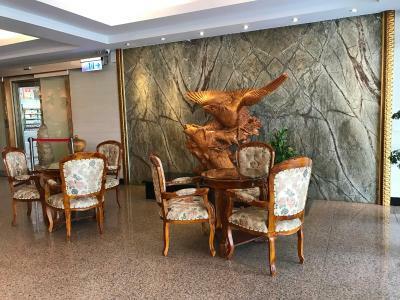 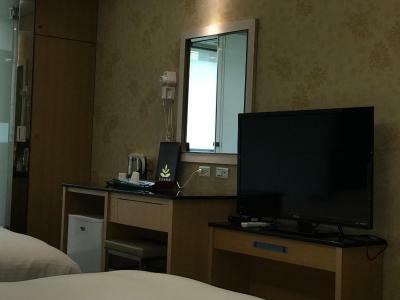 It takes a 30-minute drive from the hotel to Ching Chuang Kang Airport. 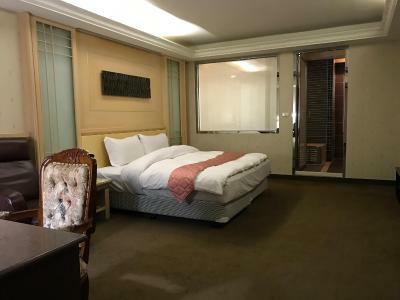 The air-conditioned rooms at Hotel Esquire feature a satellite TV, a writing desk and a minibar. 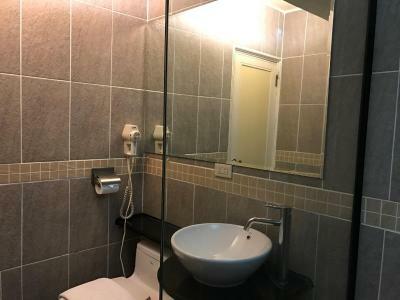 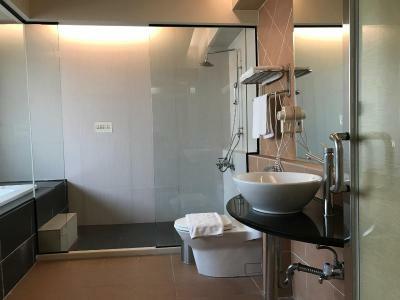 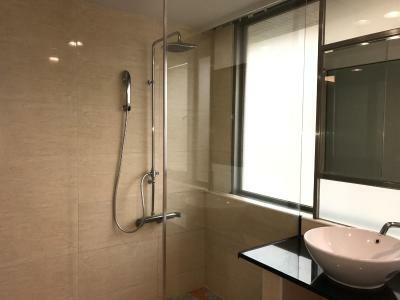 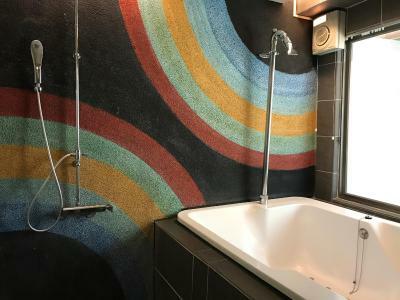 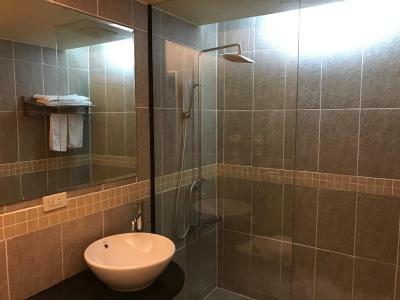 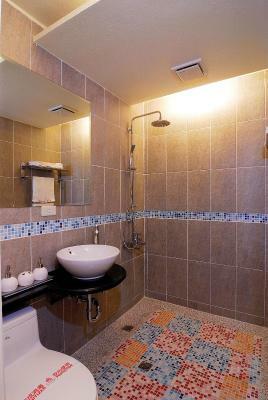 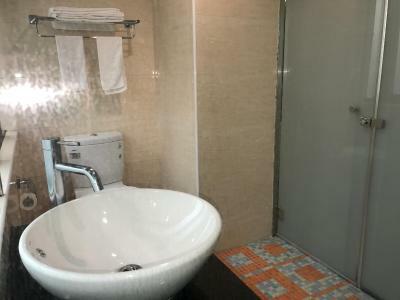 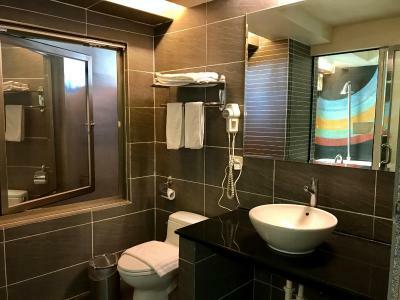 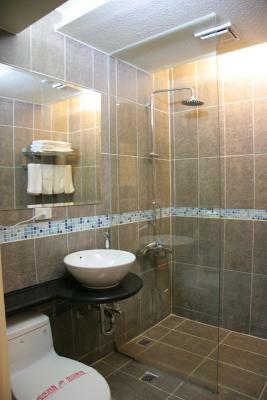 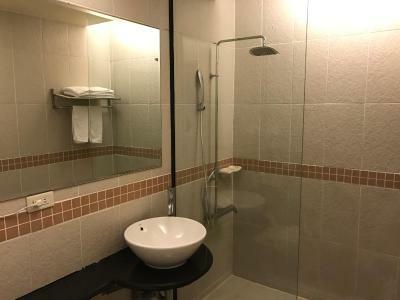 The private bathrooms come with hot and cold shower facilities and a hairdryer. 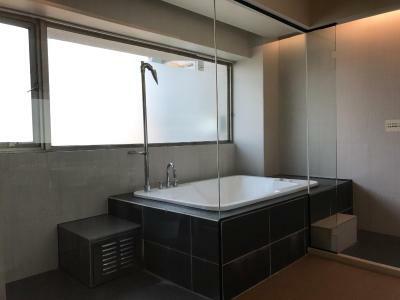 Some rooms come with a large seating area and a spa bath. 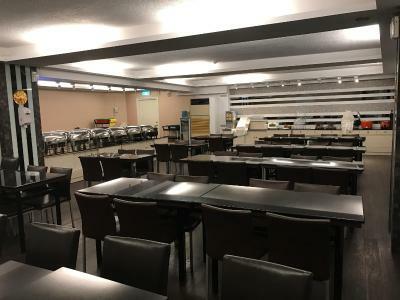 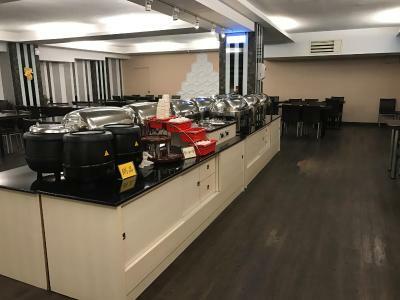 The restaurant serves a daily buffet breakfast. 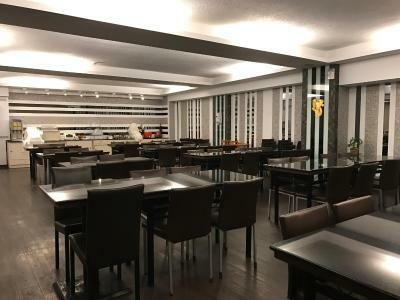 There are many dining options within a short drive from the hotel. 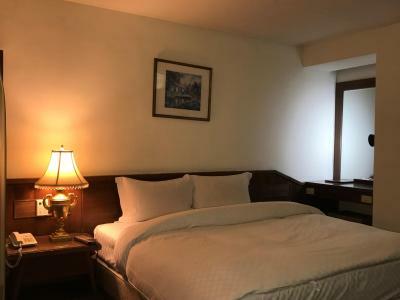 Guests can request for a massage or room service. 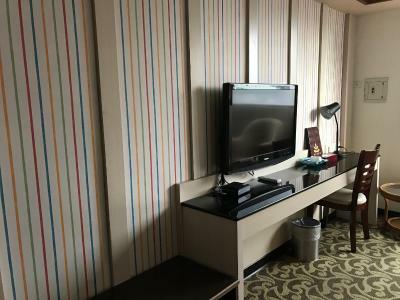 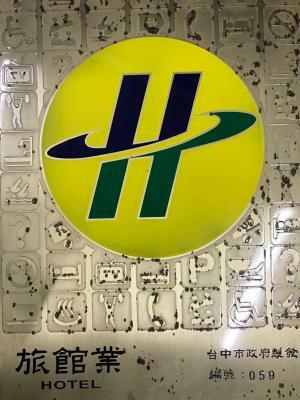 The staff at the 24-hour front desk can also assist with fax/photocopying services and help organise city tours.